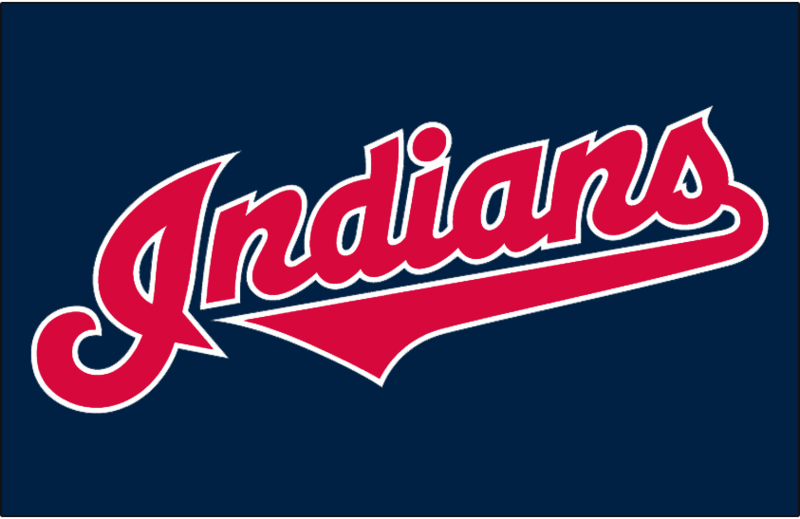 Heading into the final month of the MLB regular season, the guys assess the Tribe pitching staff, the returns the Indians have gotten on their deadline deals for Brandon Guyer and Andrew Miller, as well as the overall state of the team as they try to hold off the Tigers and Royals. ... PLUS: The Browns' notable roster moves this week, a profile of Coach Hue Jackson on NFL.com, and the most interesting games of Week 1 in college football. Long-time News-Herald sportswriter John Kampf joins the show to set the scene for the 2016 high school football season in Lake, Geauga and eastern Cuyahoga counties, and take us behind the scenes on what goes into covering games under the lights of Friday nights. He also shares some thoughts on a new-look Ohio State team, the Big Ten and the national playoff picture for college football. It was the busiest trade deadline of the past 20 years in Major League Baseball, and the Tribe was at the center of the action—for better and worse. The guys discuss the acquisitions of stud reliever Andrew Miller and outfielder Brandon Guyer, as well as the shocking decision by Jonathan Lucroy to veto the trade that would’ve sent him to Cleveland.